After political reform in Myanmar, the country has opened up its door to the world since 2013. Back then, there was limited travel information available. Purchasing a sim card in Myanmar was expensive. Today, it cost 6500 kyat and can be easily purchased in the airport. I wonder how i survived my solo trip to Yangon without a sim card. 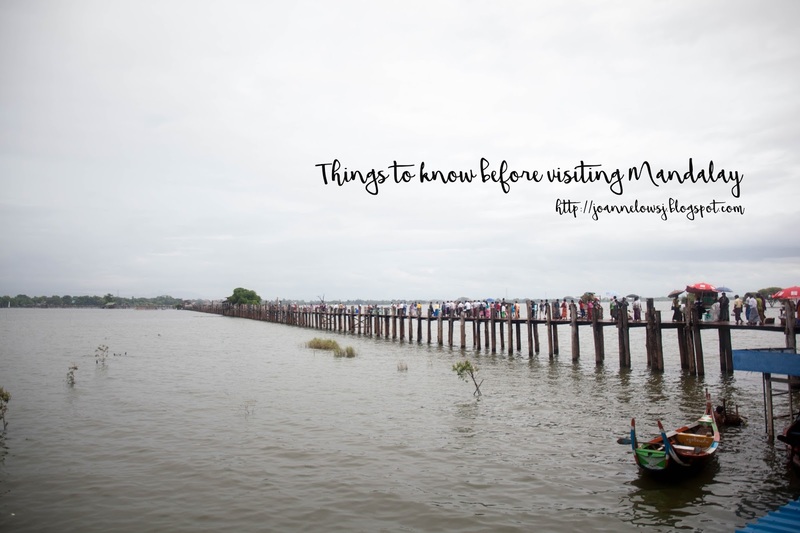 Anyway, Myanmar has developed over the years and I hope the travel information below helps! Most foreigners visiting Myanmar are required to apply for Visa. Fortunately, Singaporean no longer need to apply visa to enter Myanmar. I still remember that I had to visit Myanmar Embassy to apply for Visa 3 years ago. Today, visitors can apply through Tourist eVisa. Yay!Although Singaporeans no longer need to apply for Visa, it is advisable to register with MFA here. Money Changer opens all days in the Airport. Alternatively, you can change your kyats in local banks on weekdays. The exchange rates between local banks and airport bank rates are about the same. Most places accept USD but if you do the conversion, changing your money to kyat will help you save quite abit. We bought a sim card from Ooredoo telecommunication company for 6500 kyat. (5000 kyat for 3GB data plan + 1500 kyat sim card). Price list as per the photo attached. The shop is located after the immigration exit.The sim card works well in Mandalay as well as Bagan. Personally, I would recommend friends to travel by private taxi instead of shared taxi unless you are traveling alone. Private Taxi to Mandalay cost 12,000 kyat. You can save the hassle of waiting for the minibus to be filled up and your turn to drop off. Journey to downtown from Mandalay Airport is about 45 min to 1 hr. There are taxi for hire and cost 4000k to 6000k depending on the journey. It is cheaper to flag a taxi on the street instead of asking the hotel to book for you. Unfortunately, there are not many taxi around so we had to book from the hotel on several occasion. Another cheaper alternative to get around in Mandalay is to hire a motorcycle. We took a one-way ride 10 mins ride for 2000 kyat to the market. On our last day in Mandalay, we borrowed the bicycle from the hotel we stayed and cycle to places for meals. It was quite an experience to ride in the streets. Do note that in Myanmar, Burmese practices right-hand drive. So if you are riding, Remember to stay at the right side of the road at all times. If you are planning to tour the city the whole day, it is more economical to engage a driver for the whole day. The hotel quoted us 15,000 kyat for full day Mandalay city only and 60,000 for visiting four cities outside Mandalay. We were lucky and found a private taxi for hire. We engaged a private taxi to drive us to Mingun, Sagaing, Inn wa and Amarapura for 50,000 kyat. We choose OK Express Minibus because the company offers door-to-door hotel service in Mandalay as well as Bagan. It saved us time and trouble to travel to the bus station. Experience with OK express minibus was like a love-hate relationship. Hope this helps! Have fun in Mandalay & Bagan!